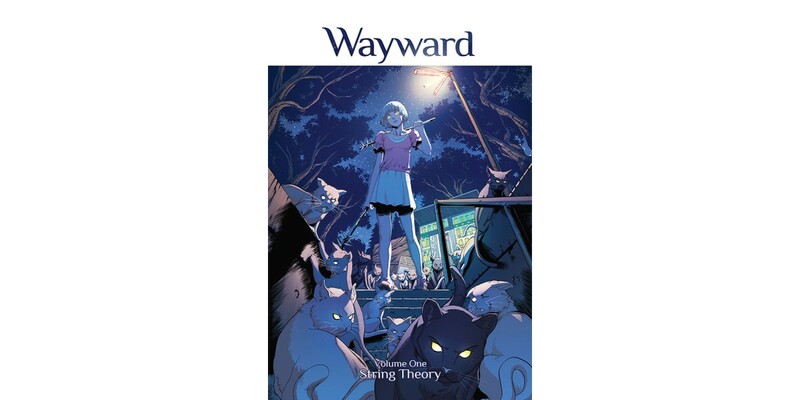 “Wayward is a coming of age tale that comes up against monsters set in the very real Japan that everyday people experience,” said Cummings. “Well, except they don't experience monsters... With every new step in the voyage we get to take our readers along for a guided tour of Tokyo and its Yokai side." "Wayward shows signs of being the next runaway Image Comics series." "Another fantastic entry in Image’s already staggering amount of knockouts."